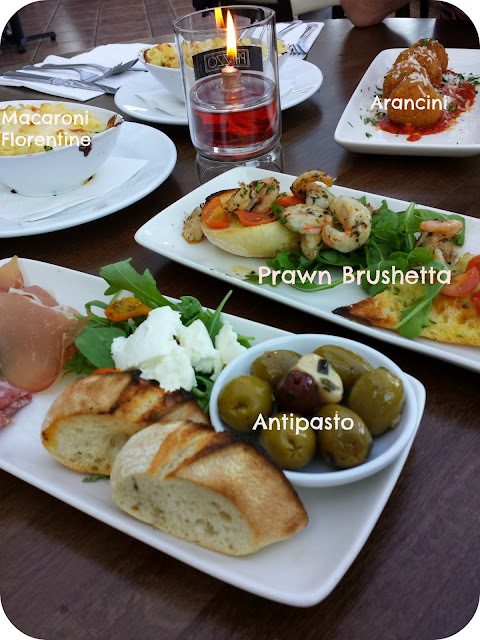 Prezzo have a lovely new spring menu and we were invited to taste it for ourselves last month. The new menu comprises of some small main courses that are perfect for sharing. 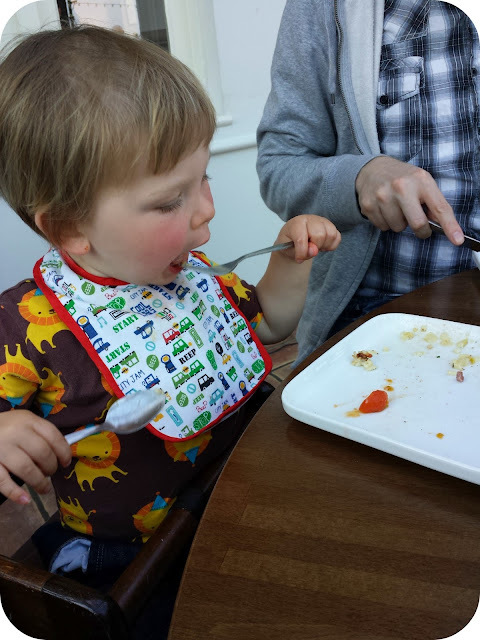 I went along with the bloke, my mum and dad and the two littles and we loved trying all the new dishes. There were 8 new tasty additions and we ordered a large selection of dishes including 6 of the mini mains. Prezzo recommends 2-3 per person and this seems like a good guide. 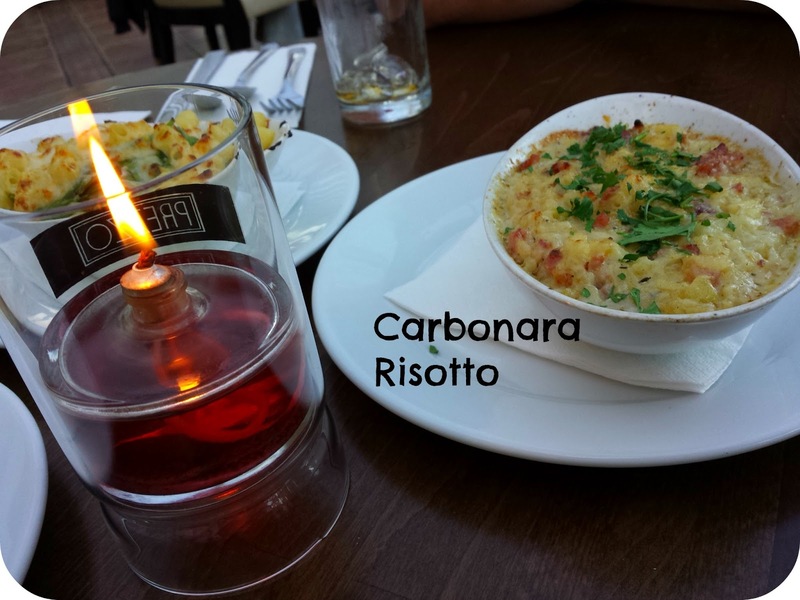 The firm favourite was the Carbonara Risotto - I could quite happily have eaten a huge bowl of it and it is really worth visiting just to try it out. The Macaroni Florentine was gorgeously cheesy and also went down a treat. Do not miss out this one! 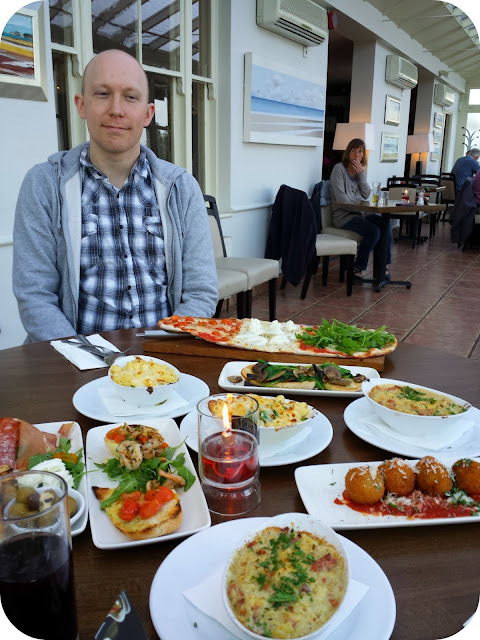 I am not a fan of mushrooms, but my parents loved the Arancini (crispy risotto and mushroom balls) and the Mushroom Crostini and the prawn brushetta was refreshing and rather spicy with the chilli garlic butter. 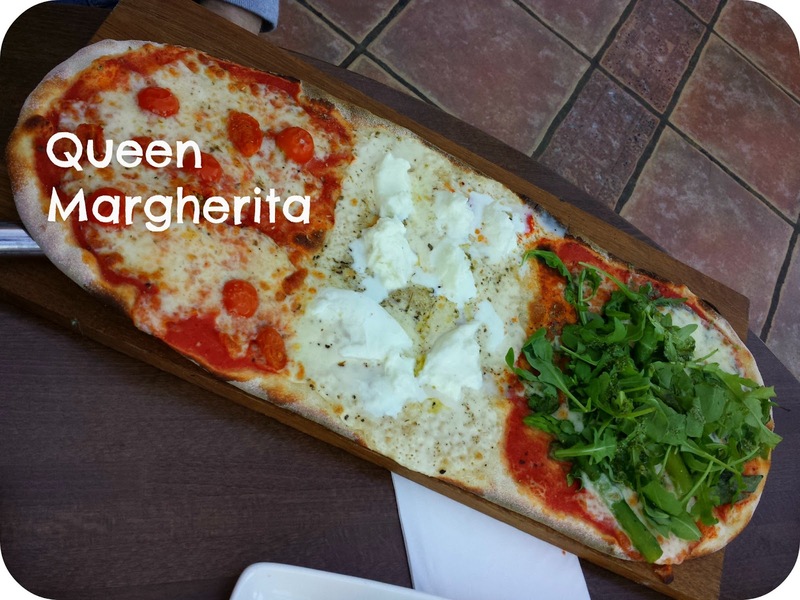 We also ordered the new executive Pizzas -steak and rocket and queen margherita. They were both so much bigger than we imagined and were perfect for sharing although I could quite happily have eaten the queen margherita as a meal. It was split into three sections so was far from boring, and the bechamel sauce and buffalo mozzarella third was divine. Dylan picked his way through most of the dishes and seemed to enjoy each and every one. The best thing about the tapas style meal is that you can try a bit of everything and there is always something that the littles will want to try as well. Our meal ended as all good dinners should - with delicious deserts. 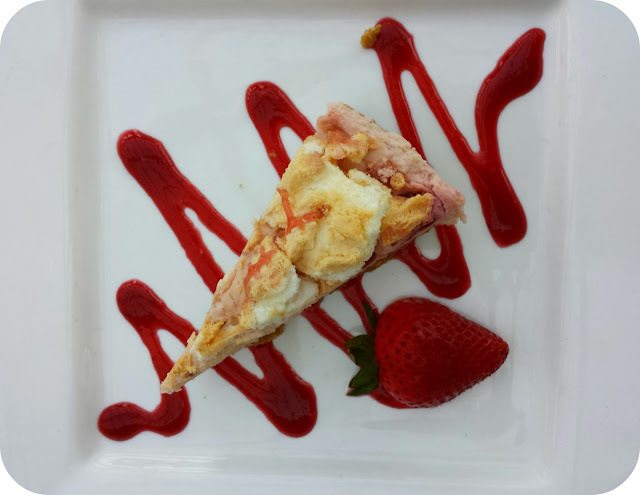 If you have not already tried Eton Mess Cheesecake then it is about time you went to your local Prezzo! Disclaimer: Our meal was complimentary for the purpose of this review but all thoughts and opinions are completely my own (and my family's) as are all photos. Looks delicious! A Prezzo JUST opened up here and I'm dying to go! I might show my bloke this blog post and maybe he'll drool over the photos and take me!